Tours are typically offered M-F 9:00 or 9:30 am. The first tour usually lasts about 1/2 hour and is for parents only. 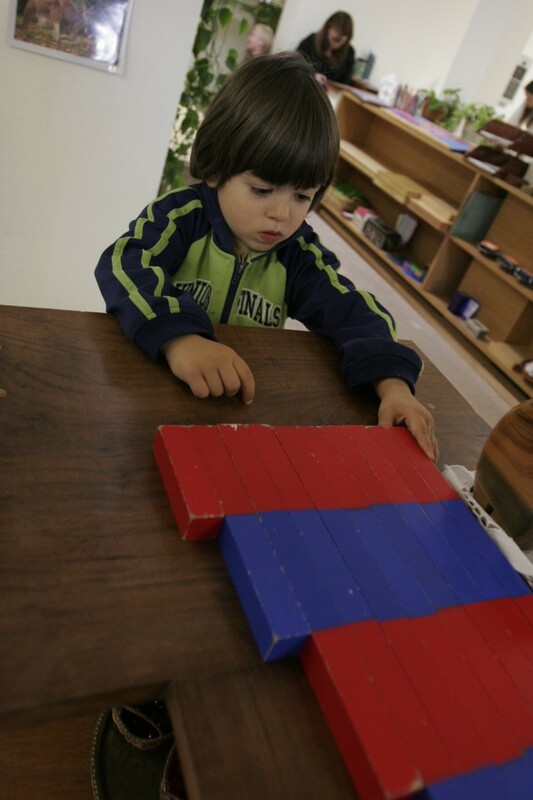 Puddletown School accepts any child whose family is interested in Montessori education. We attempt to achieve a balance of age, gender and experience in the classroom. Generally, we are not equipped or licensed to care for children with special needs; therefore, any such care is conditional upon the consent of the head teacher and administrative coordinator. Each child must be able to participate and substantially benefit from our program without risk to him/herself or other children. Puddletown School reserves the right to deny entrance into the program based on the child’s readiness, or to ask that a child be removed from the program after a trial period if the program does not appear to be a good fit for the student and other children.